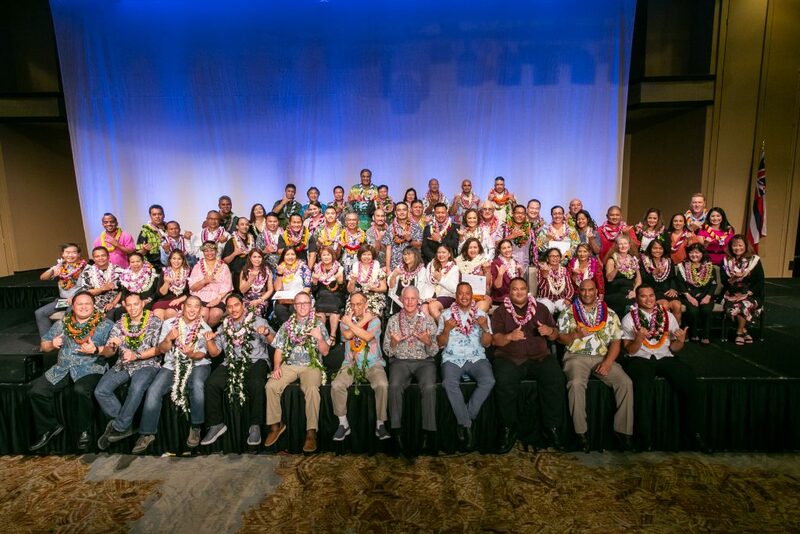 Hawai‘i’s hospitality industry honored the best-of-the-best of its employees at the 29th Annual Na Po‘e Pa‘ahana (the hard-working people) Awards. 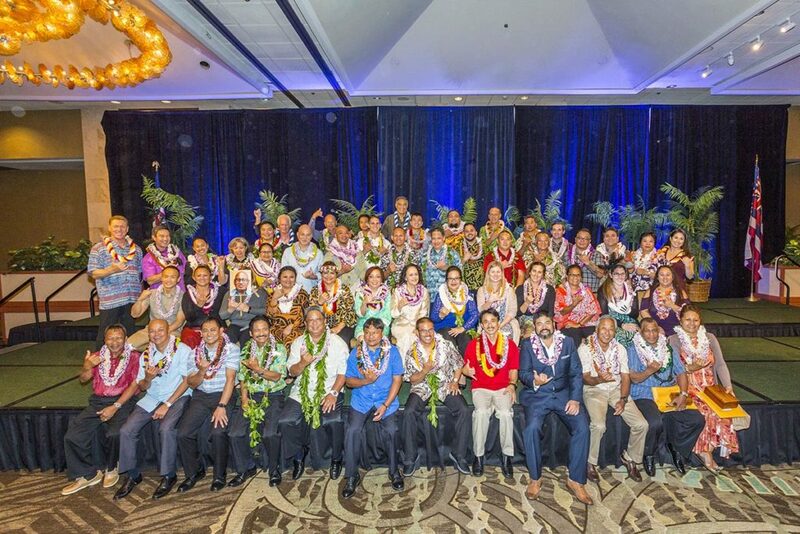 Nearly a thousand employees, family members, and industry representatives from throughout the state gathered for the luncheon ceremony, which was sponsored by the Hawai‘i Lodging & Tourism Association, and held at the Sheraton Waikīkī. Mika Kamanao, Front Office VIP Coordinator of Aulani, a Disney Resort & Spa, was named the Outstanding Lodging Employee of the Year. 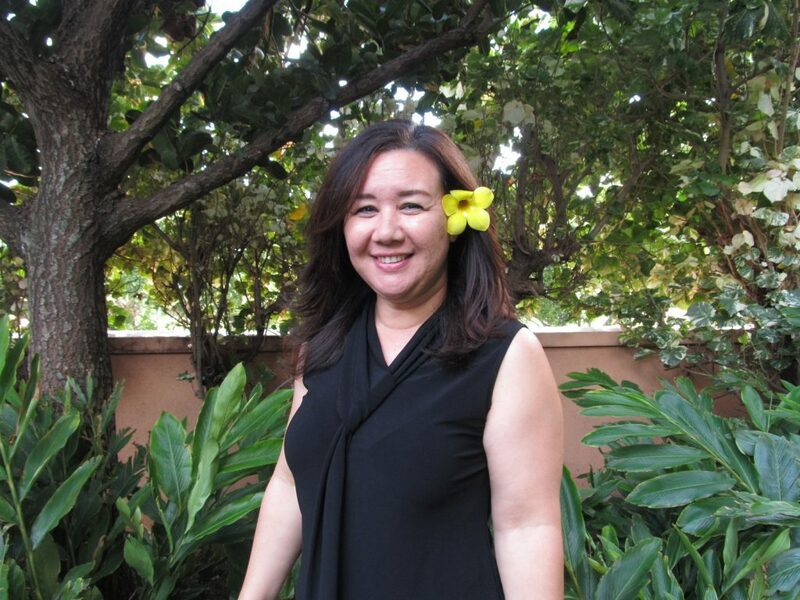 Kamanao has 33 years of hospitality industry experience; coupled with her knowledge of Hawaiʻi, help her to personalize every interaction with Aulani’s most respected guests, which include celebrities, dignitaries, and Make-A-Wish families. Derek Bacigal, Director of Engineering for the Hale Koa Hotel, was awarded Manager of the Year. 28-year-old Bacigal is the youngest Director of Engineering within the Armed Forces Recreation Centers in the State of Hawaiʻi. 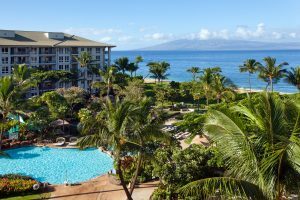 The millenial supervises maintenance for the 818-room hotel, as well as oversees the renovation projects currently underway at the Hale Koa which total over $108 million. Interstate Restoration was named HLTA’s Allied Member of the Year. Allied members are the non-lodging businesses of the association. “Rachel Lii and Interstate Restoration are always exceptionally generous and supportive of our HLTA membership and the community. Not only do they generously donate to many of our signature events, including the General Membership Meeting, but they’re involved in many of our activities like the Engineers Advisory Council and Hospitality’s Young Professionals and Entrepreneurs. They’re always willing to donate prizes and sponsorships, even when they have not been asked,” said Hannemann. This year’s event introduced two new awards. The first, entitled Pūlamahia, which means “to care for and cherish Native Hawaiian culture” in Hawaiian, was presented to the Kāʻanapali Beach Hotel and accepted by General Manager Mike White. “Mike started “Project Po’okela” in 1986, which put employees through quarterly native Hawaiian culture classes. 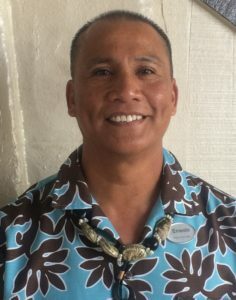 The Kāʻanapali Beach Hotel offers their staff a wide range of over 70 language and cultural classes, on paid time, which encourages the staff to create special initiatives on property, like the hotel’s Hula O Na Keiki competition, which just celebrated its 28th year,” remarked Hannemann. The second, the Allied Individual of the Year Award, was presented to Carol Shimomura, Vice President for Employee Benefit Sales for Pacific Guardian Life. “This award, conceived by past HLTA Chairperson Gregg Nelson, aims to recognize an individual whose efforts prove a passion for our industry – and Carol is a prime example of that. 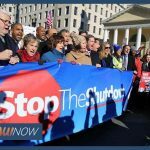 She frequently recruits teams and participants for events like our Scholarship Golf Tournament, while also providing sponsorships, and is a great addition on our HLTA executive board as our new Allied at-large representative,” said Hannemann. The 2018 Na Po‘e Pa‘ahana Legacy Award was presented to Tihati Productions, the largest and longest-running entertainment company in the state. Co-founders and high school sweethearts Cha and Jack “Tihati” Thompson have been entertaining locals and visitors alike for 50 years, as of this year and have been generous sponsors of many local charitable fundraisers. “They also played a key role in the establishment of HLTA’s Don Ho Legacy Scholarship, which is granted annually to a student of native Hawaiian ancestry and pursuing a career in music and the arts,” stated Hannemann. The company was recognized as an invaluable member of the HLTA for its support of Hawai‘i’s visitor industry and the community. Shimomura, a vice president for Pacific Guardian Life, was nominated for this inaugural award for her exceptional contributions to HLTA, which range from her committee involvement to her board service and more. HYATT Hotels Hawaiʻi: HYATT was honored for the hotels’ exemplary sustainable practices, which have been implemented in their daily operations across the islands. Lorelle Peros, University of Hawai‘i: Peros was for recognized for her continuous contributions to the visitor industry, her community, and her students. Tihati Productions: Tihati Productions was honored for its enduring and instrumental role in Hawai‘i’s visitor industry through the field of culture, arts, and entertainment over the past five decades. They now entertain in over 50 shows across the state. Hanalei Colony Resort: The Hanalei Colony Resort was awarded for their commitment to supporting their Kauai community. Though they are closed for operations indefinitely due to the heavy rains, the Hanalei Colony Resort still opened their doors to local residents to provide spaces for key services including school. Laura Richards, Hanalei Colony Resort: The award, presented by HLTA’s Women in Lodging & Tourism, saluted Richards for her leadership in the hospitality industry, community, and the committee. Kāʻanapali Beach Hotel: The Pūlamahia Award acknowledges the persistent efforts made by the Kāʻanapali Beach Hotel, to preserve and perpetuate the Hawaiian culture with both their staff and their guests. 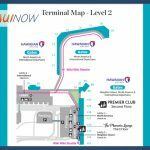 John Salcedo, RUMFIRE, Sheraton Waikīkī: Salcedo was selected for his significant contributions to Hawai‘i’s culinary industry and the community.